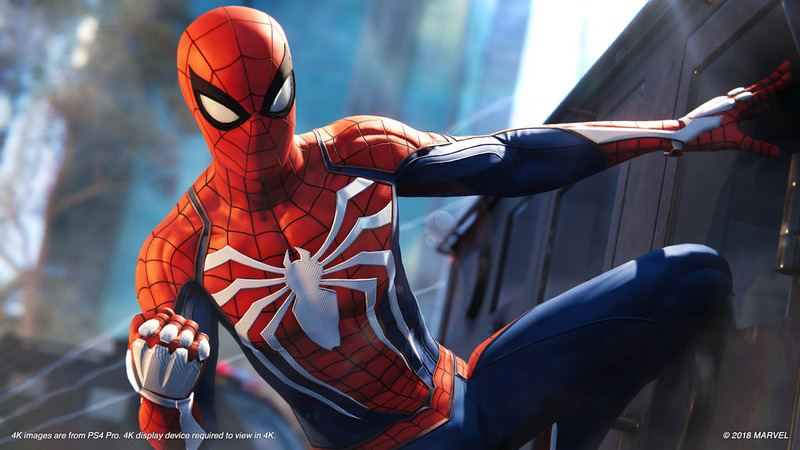 The Spider-Man franchise has been one of the most successful ones to date. Even the worst Spider-Man movie (Spider-Man 3, which us Spider-Man fans refuse to talk about) made a giant load of money at the box office. Now, we have Spider-Man: Into the Spider-Verse. It’s been getting very good reviews from critics and audiences alike, and I’m here to share my thoughts on the movie. Is it as good as people are saying? 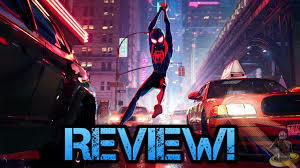 This is my review of Spider-Man: Into the Spider-Verse. Plot: When a villain creates a machine called the Super Collider, all of the Spider People are put into the dimension where Miles Morales, a teenager who is on the path to become the next Spider-Man, lives. Overall, Spider-Man: Into the Spider-Verse is a Spider-Man fan’s dream. With a great cast, well thought-out characters, and great animation, I highly recommend you watch this movie. ”Venom” is what I can only describe as a neat mess. On one side, Tom Hardy is good, but on the other side, it’s a 2-hour loud noise fest with one of the most lazy villains to date. This is my review of of Venom. ”Venom” follows Eddie Brock, a reporter who was just fired from his job and broke up with his girlfriend. He’s already pretty messed up from this, but when a specimen that broke loose from a crashed ship owned by the life foundation (I’ll discuss that later) gets into him, his life gets even more out of hand. When it is shown the specimen can talk to him inside his head, the specimen reveals it’s name. It’s name is “Venom”. If you’re confused by what you just read, no worries, I am too. The plot may be a bit sloppy, but the plot does exist and enjoyable to see unfold. The acting in this movie is decent, ranging from a great performance from Tom Hardy to an alright one by Riz Ahmed. I feel as is most of the actors did their best with what they needed to say. Characters: The character of Eddie Brock is great. I especially enjoyed his relationship with Venom. Other than that, most of the others characters don’t possess his character’s charm, especially Carlton Drake, who serves as a terrible villain with zero motivation whatsoever, with his goal to put random creatures known as symbiotes inside random homeless people. (Uncomfortable pause) Okay, that’s not exactly what he wants to do, but the way the movie portrayed it, that’s what I think. Another character is Anne Weying, who is really nothing more than your average movie girlfriend. Overall, the characters are a mixed bag. Finally, the action. This is one of the best parts of the movie. It was insanely entertaining to see Venom/Eddie Brock battle a bunch of people while the movie’s music is playing in the background. Overall, this movie is 5/10 for me. Thoughts on this movie vary, and now I can see why. 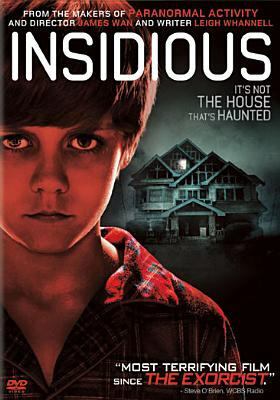 Insidious is a 2010 horror film directed by James Wan and starring Patrick Wilson, Lin Shaye, Ty Simpkins, and more. Some people say this is one of the scariest films they’ve ever seen. Do I agree with this? Partly. It may be because I am not frightened very easily, but whatever it is, it did manage to satisfy my scare craving. The movie revolves around a kid named Dalton, who falls into a coma. Nobody knows the cause at first, but over time it becomes apparent that something unusual is causing his state. Something rather….. Insidious. After a set of strange occurrences, it’s up to supernatural investigator Elise Rainer, her crew, and Dalton’s family to figure out what, or who, is causing his state. As stated earlier, I wasn’t too scared by this film. I will say, however, it is the scariest horror movie I’ve seen so far, although I’ve only seen 2 others. If you do watch it, watch it alone, at night, by yourself, with no distractions. Now, I will go over different aspects of the film and how it executes them. Writing: The writing of the film may seem cliched and predictable at first, but it makes up for it by its insane twist ending. Acting: Nothing to say about this other than it’s pretty good overall. Directing: James Wan did a great job with this film, really proving he’s a great horror director. Overall, Insidious is a scary reminder that a horror film doesn’t need to be rated R to be scary.